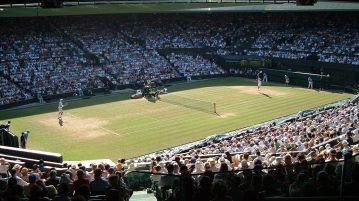 Andy Murray made the perfect start to the defence of his Wimbledon title after overturning Alexander Bublik in straight sets on Centre Court. 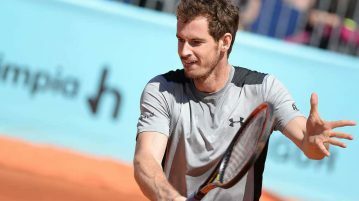 Andy Murray confirms he will be fit to defend his Wimbledon title despite a recurring hip injury casting doubts over his fitness in recent weeks. After Andy Murray’s victory at Wimbledon yesterday, the media seems to have forgotten that he wasn’t the last British person to win since Fred Perry. 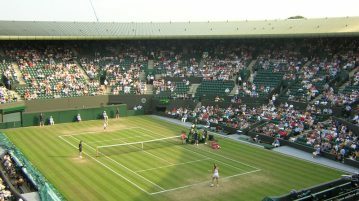 Adam Jones thinks success is just around the corner for British Women’s tennis. 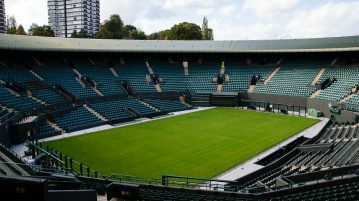 Recently there has been a turnaround in the fortunes of British Tennis, Ben Soper looks at how this has come about and why the future is bright for our country in the sport.